Tech valuations present pitfalls for banks. Goldman Sachs valued Powa Technologies at up to $18 bln a few months before the UK payments app firm entered administration. Though Goldman was never hired, the disclosure is embarrassing – its recommendations carry significant weight. Goldman Sachs put Powa Technologies' enterprise value at between $2 billion and $18 billion in a pitch to win fundraising business from the payments company. Powa subsequently filed for insolvency in April 2015. A Goldman spokesman said: "The document was prepared solely for discussion with management and to provide them with a sense of their potential valuation versus publically listed peers if they met the projections in the business plan they provided to us." Dan Wagner, former chief executive of Powa, said in a statement that the company had been "on the way to disrupting the global payments system with some major incumbents, and it's very relevant that the press has reported that Goldman Sachs was valuing Powa at $18 billion." "I look forward to the facts coming out in the forthcoming judicial review," Wagner added. Full-year 2014 accounts for a subsidiary of Powa Technologies that were published on Feb. 17 said the company was in "advanced stage negotiations to engage Goldman Sachs and the Royal Bank of Canada as funding advisors". 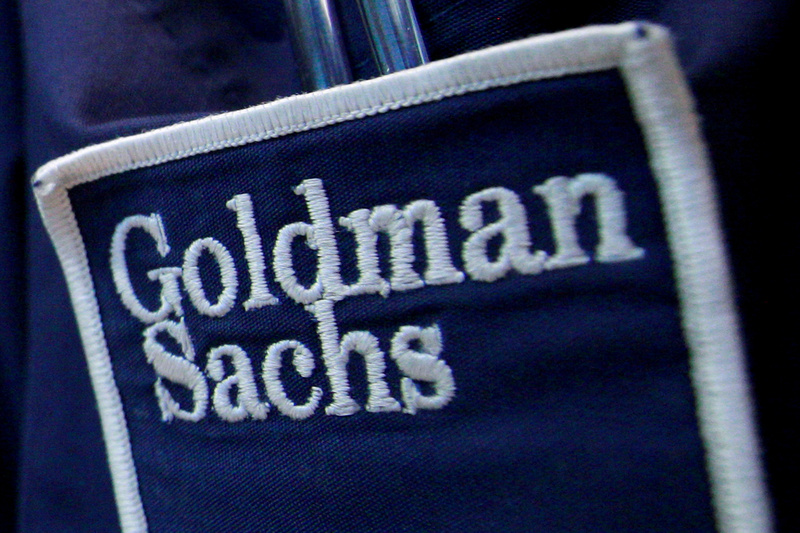 The news was first reported by the Times newspaper, which said Goldman wrote the pitch document in September last year.